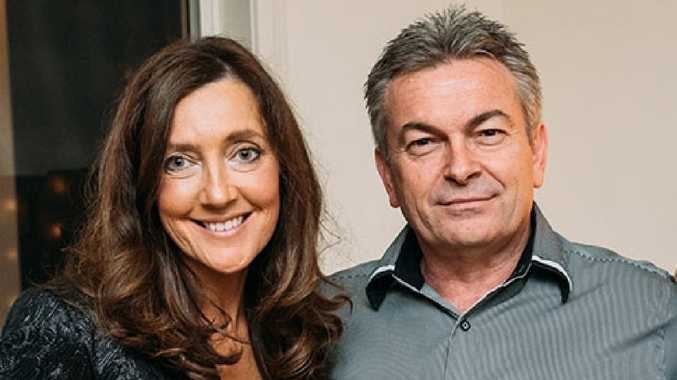 We still don’t know how Borce Ristevski killed his wife, Karen. WIFE killer Borce Ristevski watched on in silence as relatives told him he was "selfish", "despicable", "vicious", "heinous", "cruel" and "a monster". Victim impact statements were read out by family members of Karen Ristevski on the first day of a pre-sentence hearing in Victoria's Supreme Court today. Karen's aunt Patricia Gray broke down in the witness box metres from Ristevski. She told the 55-year-old she did not attend Karen's funeral because she couldn't bear to watch Ristevski carry the coffin or hear "lies spew from his mouth". "To watch ... as he was comforted by family and friends, to hear lies spew from his mouth - it would've made me sick," she said. Ms Gray told Ristevski she would never forgive him for what he did. For lying throughout the search for Karen's body and for feigning compassion to the couple's only daughter Sarah as she struggled and searched for answers. "I can never forgive Borce for the lies and deceit and manipulation," she told the court through tears. "He manipulated his family. I believe he bullied and manipulated (Sarah)." She said "one selfish, cowardly act took her from me" before reading a poem to the deceased. "I wish that you had told me how things were for you. I would've been there, whatever you needed me to do. "Goodbye my precious niece, my darling girl." Sarah Ristevski, 23, was asked whether she wanted to submit a victim impact statement but she declined. 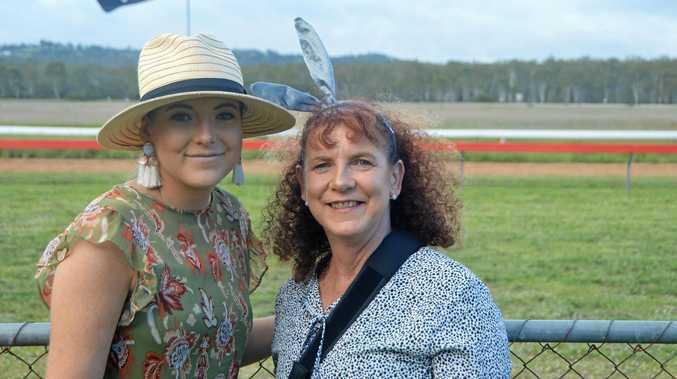 Karen's cousin Nevada Knight told the court she had lost 15kg "by going days and weeks without being able to move" after the 47-year-old went missing. "I would vomit every time I moved," she said. Ms Knight spoke of sitting behind Ristevski at her cousin's funeral and being hugged by the man who killed her. "I hugged him standing over her body at her gravesite where he whispered, 'thank you for coming, your support means a lot'." She told him he was not remorseful and had only admitted to killing his wife "when it suited your case". "You've had almost three years to come forward. That's not remorse. That's selfishness. "Her body was discarded in the most inhumane way. It takes only a second to dial triple-0." Stephen Williams, Karen's brother, said Ristevski never once asked him if he was OK. Instead, he made the entire family's ordeal about him. "Listening to (Borce) talk about himself - he never mentioned Karen, he never asked how I was feeling. He spoke only about how police were targeting him, how media were portraying him. "I could see through (the lies) but I didn't say anything."